0143260279 Get a phone number Why this phone number ? 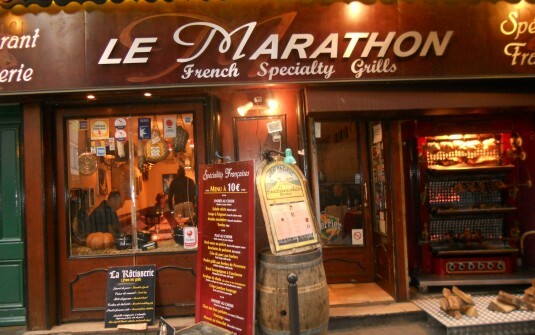 At "Le Marathon", you can eat traditional French cuisine for a reasonable price, just a few steps away from Notre-Dame and the Place Saint-Michel. Don't miss the house specialty: our roasted meats right from our rotisserie !